The all-important line-up for the 2019 Mountain Sounds Festival has landed today and without doubt, it’s a cracker. The sixth instalment of the festival will once again take over Mount Penang Gardens in Kariong in February. And once again, it’s set to deliver a sensational line-up of top quality talent for its punters. Headlining for 2019 will be the superstar siblings, Angus & Julia Stone. 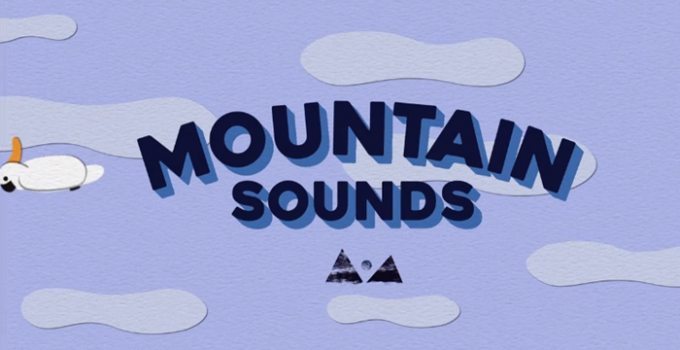 But they’ll be joined on the Mountain Sounds stage by the likes of Courtney Barnett, What So Not, Thundamentals, Slumberjack, Nothing But Thieves, Yungblud, Poolclvb, Skegss, Middle Kids, Kira Puru, Ruby Fields, Rolling Blackouts Coastal Fever and Riton & Kah-lo. It will take place on Friday and Saturday February 15 and 16. Pre-sale registration is now open HERE. General admission tickets are live from 9am AEDT on Tuesday October 09.